Hey Babes! Valentine’s Day is coming up next week and I cannot believe it! With all of the hearts, candy, roses, I mean, come on! It is clearly one of my favorite holidays. 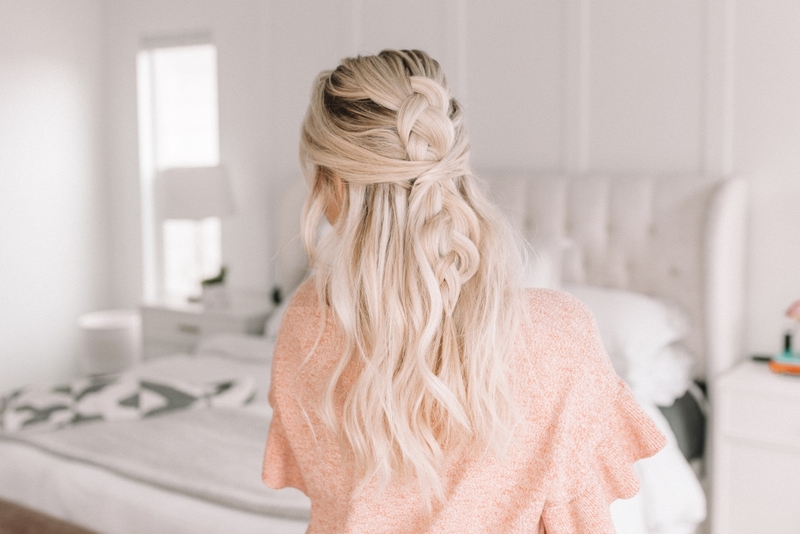 And, with so many reasons to create some cute hairstyles, I thought you needed a good round-up of some extra special hairstyles for your extra special day. Let’s get to it! 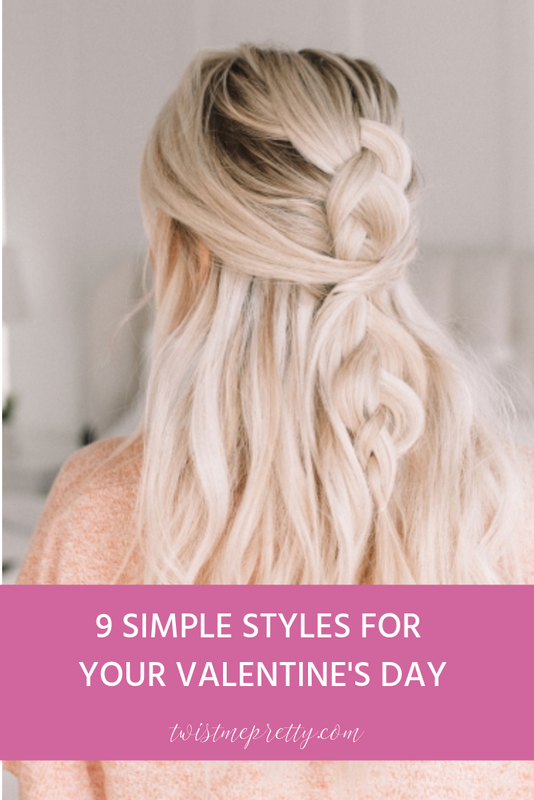 This half updo is for the girl who wants to make a statement on Valentine’s Day without feeling like they are trying to be a little girl. 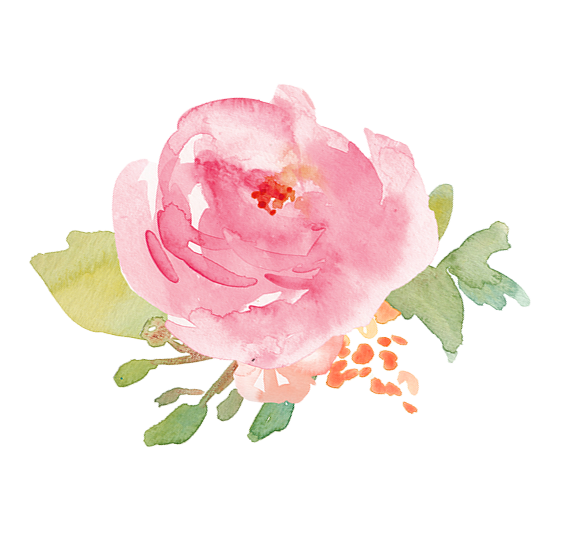 This is soft, elegant and oh, so fun! 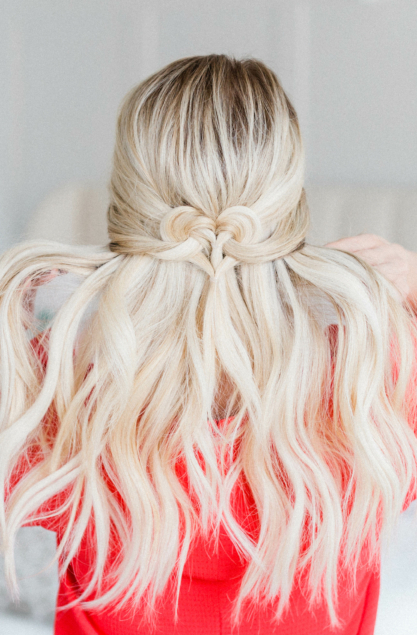 It kind of reminds of the Celtic Knot tutorial I created back in 2013, anyone remember that?! This one is so much easier and c’mon, it’s shaped like a heart so you know I’m obsessed!!! 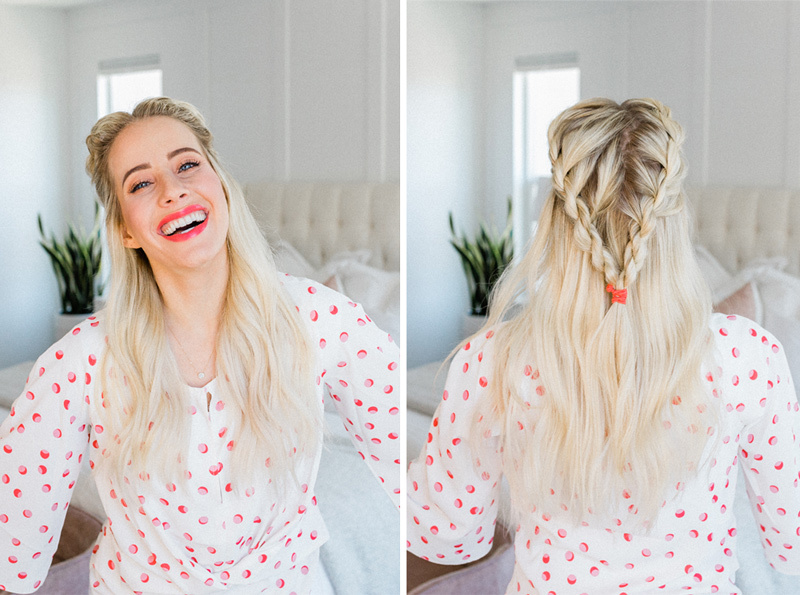 I first did this tutorial for a nice beachy hair look, but I am loving this for a sweet and simple Valentine’s Day hairdo. Check out the full post and step-by-step tutorial here and watch the how-to video. 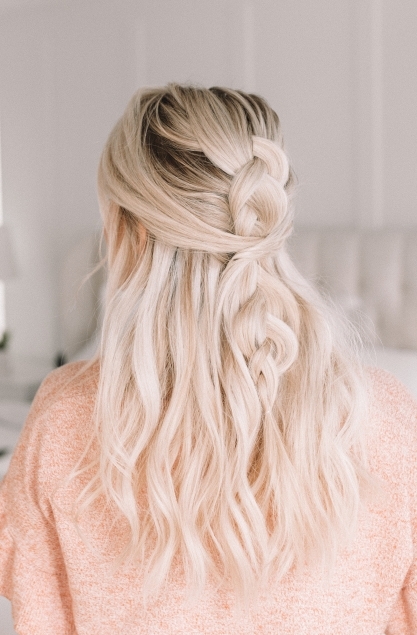 Isn’t this the prettiest hairstyle of all time?! 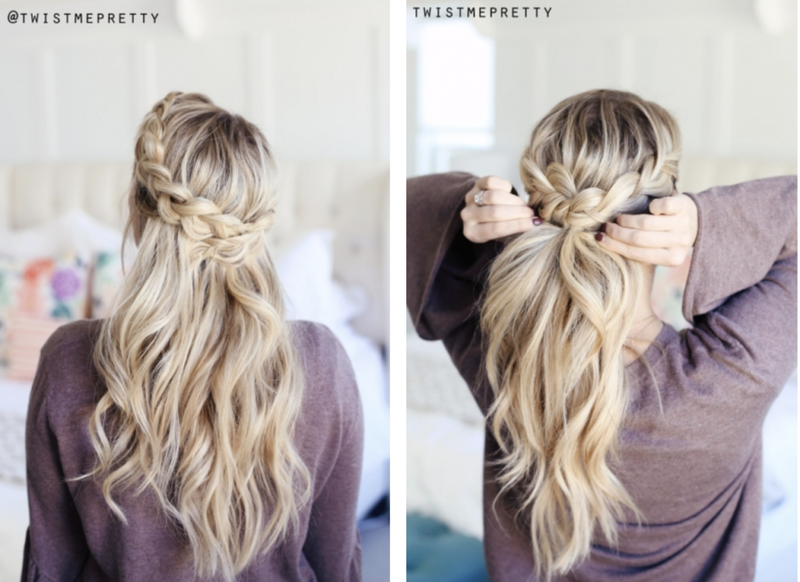 It’s SO fast and easy and it’d look really pretty combined with a fishtail braid or low bun. I hope you try it! 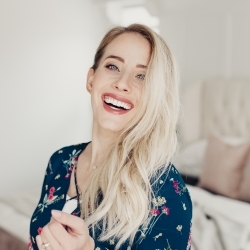 And remember, if your hair is really clean, amp up the dry shampoo or texture spray so that those pins have something to grip. 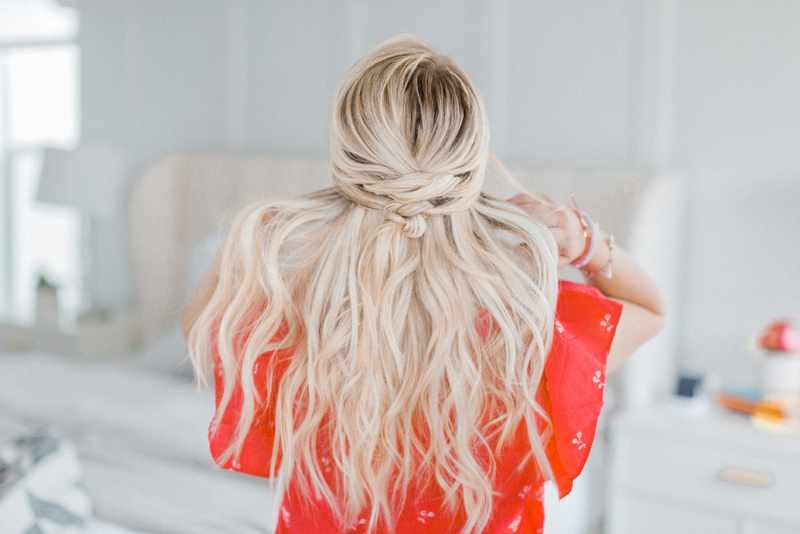 The dirtier the better for a style like this! 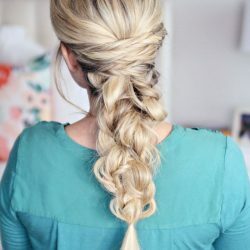 AND, to elevate this braid just a little bit more I styled it with a Dutch lace braid. A lot of words but pretty basic. 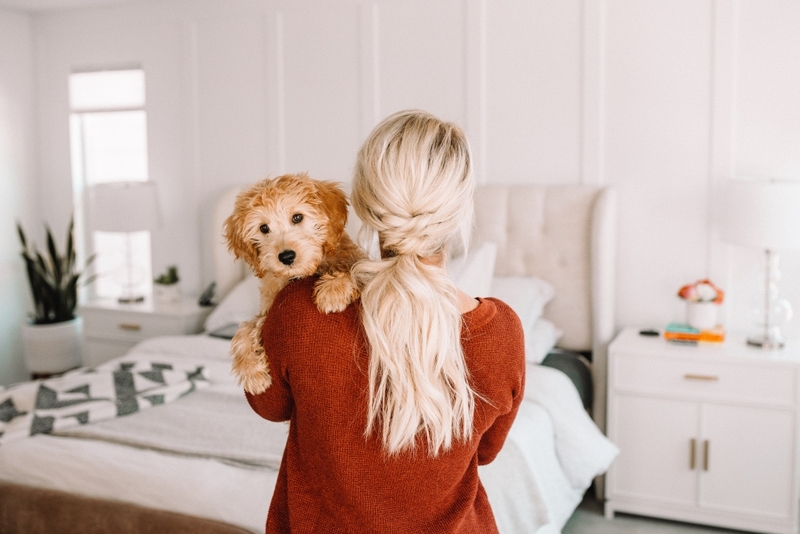 Messy bun for Valentine’s Day?, you ask. 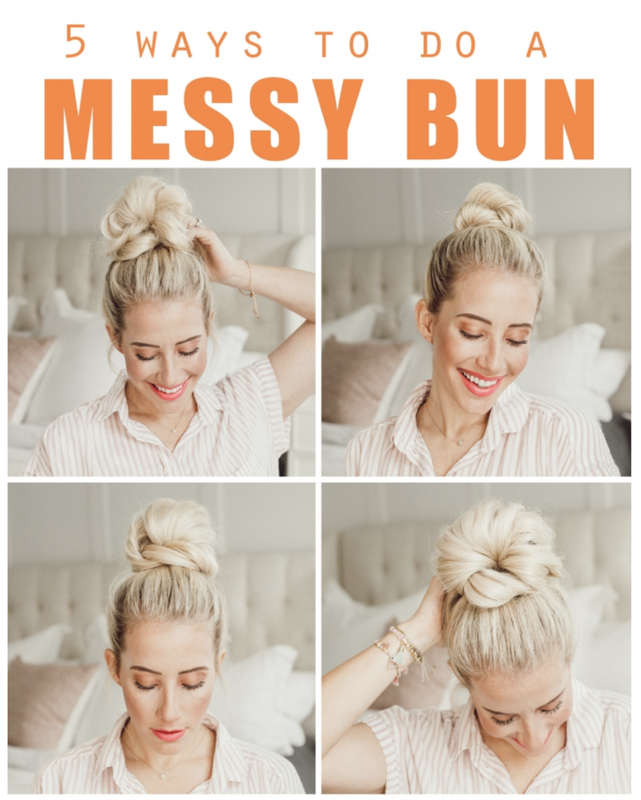 This tutorial shows you 5 different ways to wear that messy bun and I’m going to promise that you will look extra chic. Throw on a statement earrings and some heels and you are good to go. 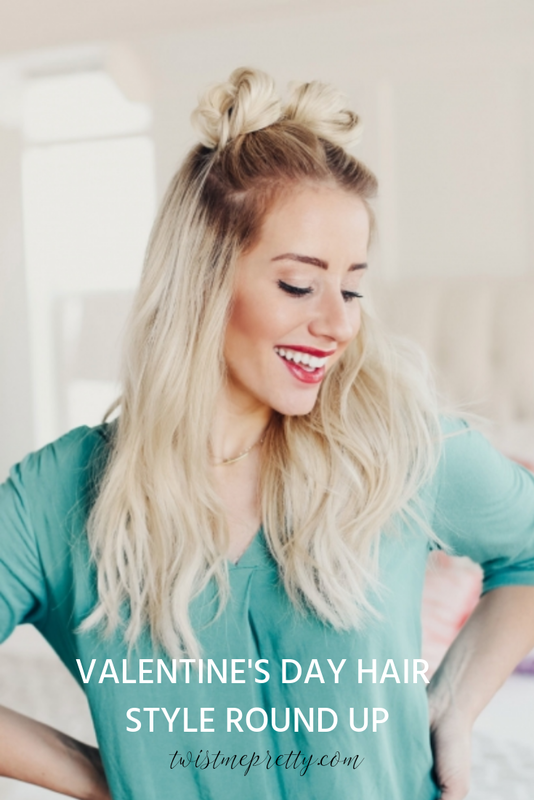 Valentine’s Day is a time to have a little fun with your hair. 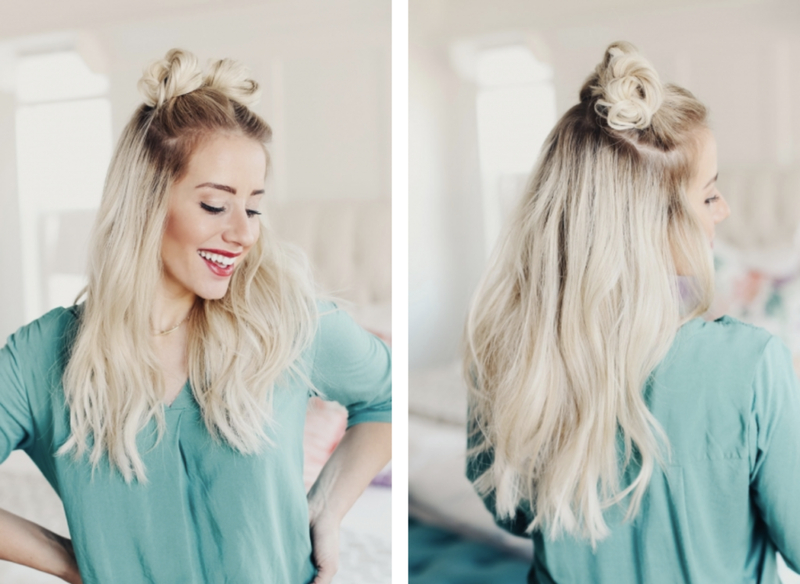 These space buns would be perfect for helping in your kid’s classroom. Their friends will love it! 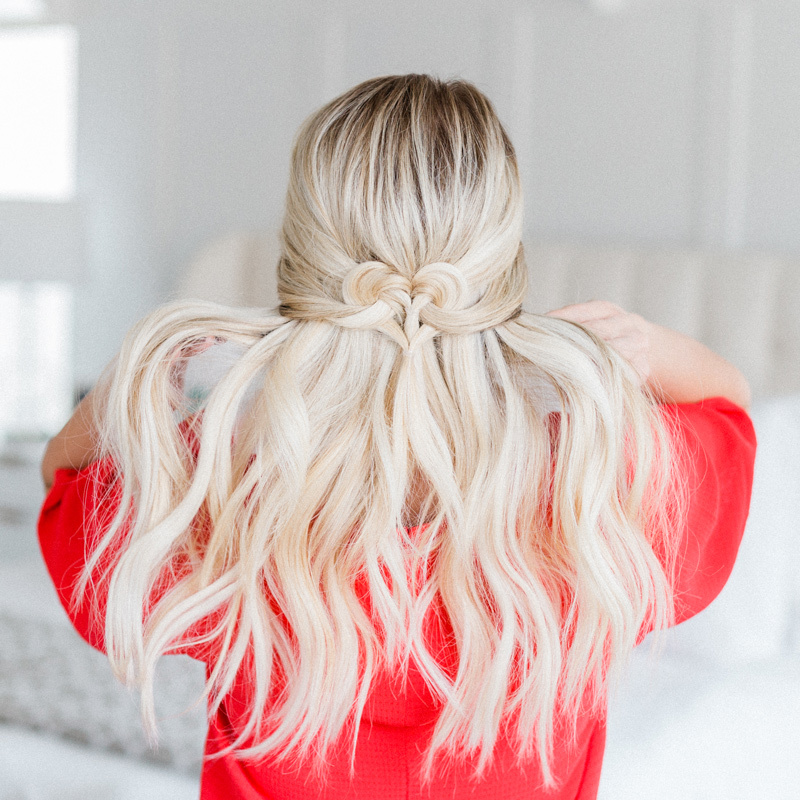 I originally shared this hair tutorial for back to school, but I think this would be perfect for a night out with your man or to a dinner with all of your girlfriends. It is simple with just the right amount of glam. 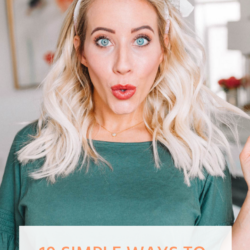 This tutorial is one of my favorites because it takes your everyday messy waves and amps it up a notch. 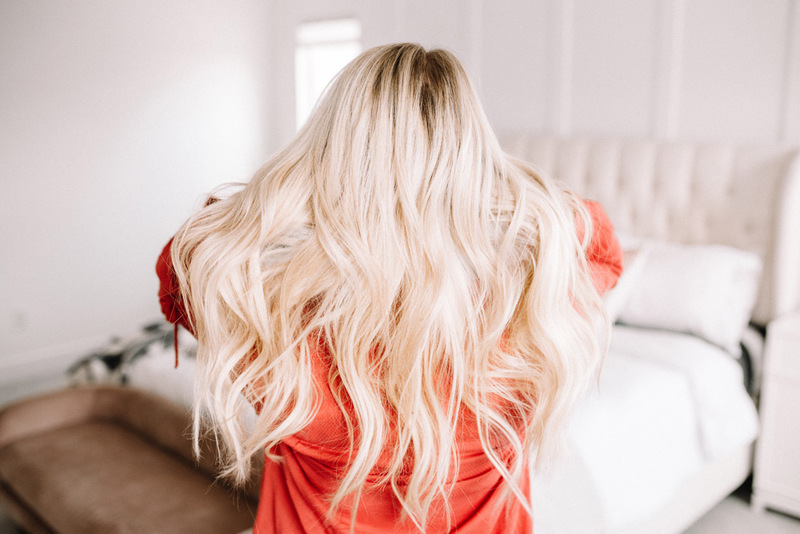 It is all about volume in this one and I’ll walk you through step-by-step how to get this look with my favorite curling wand. 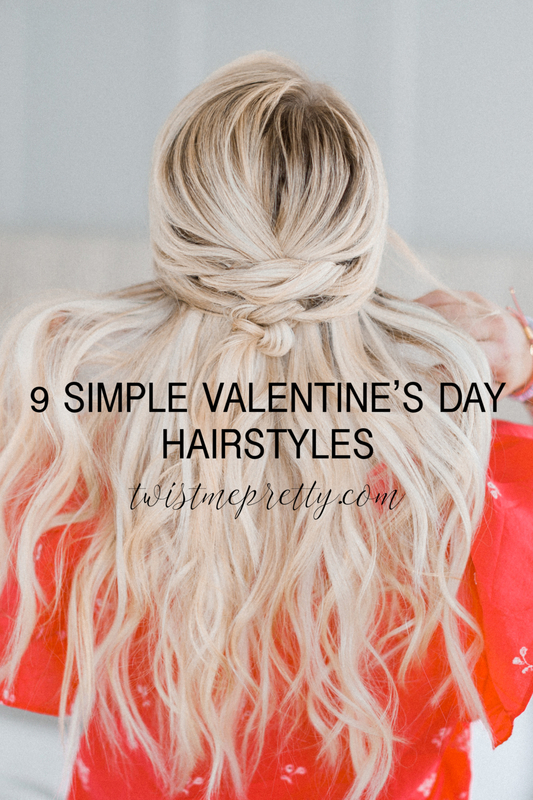 Well, my favorite babes, those are my 9 Quick Hairstyles for Valentines Day – Style Round-Up. Which one will you be wearing on your special night? 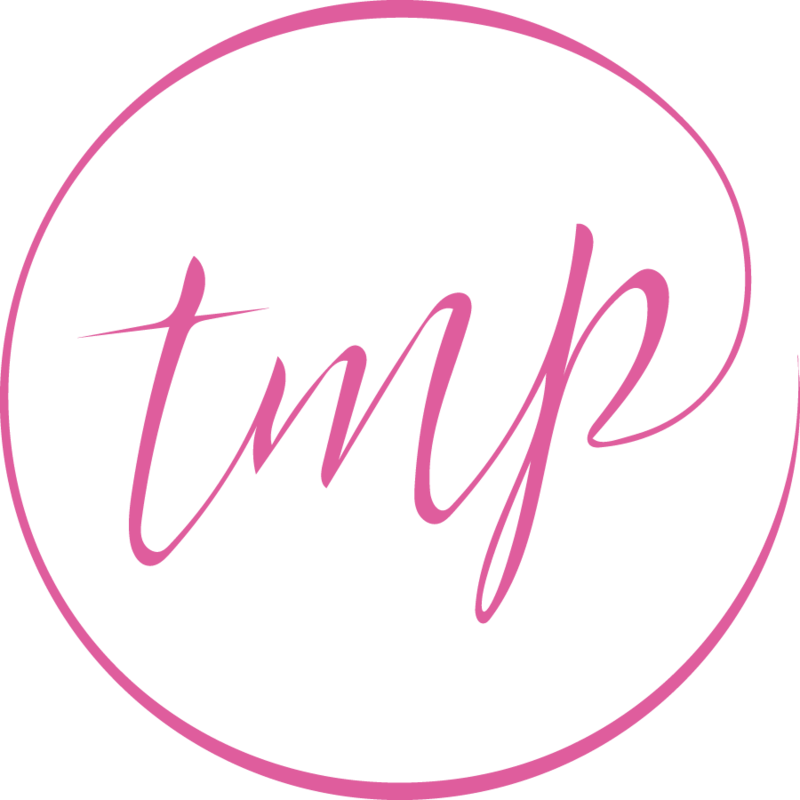 Leave me a comment and tag me on Instagram @twistmepretty.